If anything is a touchstone of success of any car, it is this. Even before the Ford Ecosport has arrived, other car makers are aggressively doing whatever they can to bring its rival. Thus we can gauge the success that even the other car makers have assessed. The latest being Volkswagen that is reportedly said to have been making a Ford EcoSport rival SUV based on the Volkswagen UP platform. Being based on a small car platform, the Up! based SUV will be a compact SUV just like Ford EcoSport and will give the car maker an edge in cutting down the production of a new car. Significantly, the EcoSport compact SUV at an expected price of Rs 8.5 lakh is an upcoming SUV in India and its launch has been slated around the festive season. Now that Volkswagen is preparing the Volkswagen UP SUV to rival Ford EcoSport, the segment that was expected to see only three major offerings in India will have four instead. The other two being Renault Duster and Maruti XA Alpha. 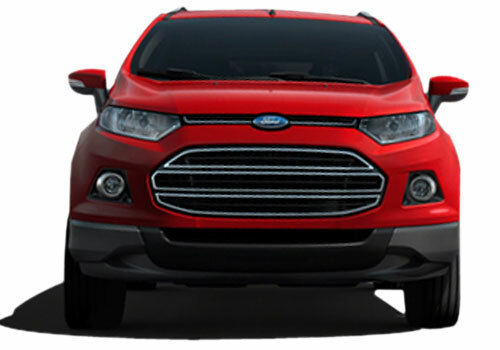 As per the Ford Ecosport reviews and the performance of the car in its parent country Brazil, the SUV has done pretty well and is expected to sweep the Indian compact SUV market. The sole player Premier Rio that is not a big brand, is doing whatever it can to revive its car before the other biggies enter and further dampen its prospects. Rio BSIV is in the offing and will be launched with a Fiat sourced 1.3 L multijet engine. The Volkswagen Up based SUV will not be a fully off roading machine just as the Ecosport is that is called an Urban SUV. Cosmetic upgrades to Up such as overall SUV like styling, rigid suspension system and all wheel drive transmission will be some features expected. 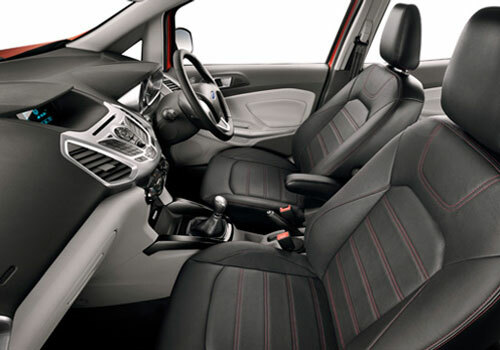 However, true SUV features are not expected to have their place in the new VW Up based SUV.